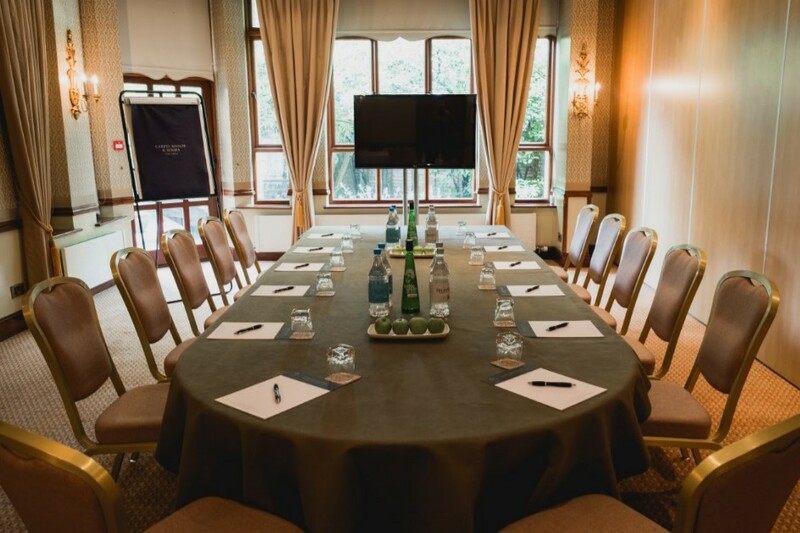 Meetings Made of More; a productive country house haven for a stress free corporate event. 26 MINUTES FROM SOUTHAMPTON AIRPORT. 2 MINUTES FROM BROCKENHURST STATION. Directions: From the M27 leave at junction 1 then at roundabout take the 1st exit onto the A337 following signs to Lyndhurst. At Lyndhurst, traffic signals turn left (one-way) onto the A35 through Lyndhurst then follow A337 signposted Brockenhurst/Lymington for approx. 3 miles. On entering Brockenhurst drive straight past cricket pitch and cross the river, Careys Manor Hotel is located 300 yds on the left. 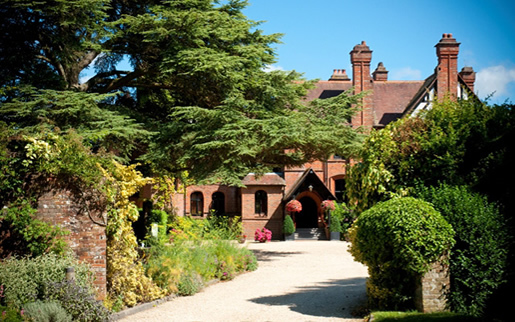 Set amidst the backdrop of 141,000 acres of New Forest National Park and with easy access to the M27 and main line rail network (just 2 minutes away) Careys Manor is a unique country house hotel and award winning spa with a proven track record for providing bespoke corporate events and conferences. The hotel boasts 78 luxury bedrooms, 3 onsite restaurants, spacious and versatile meeting rooms, a 10 acre field, high speed wifi plus one of the most experienced events teams in Hampshire. 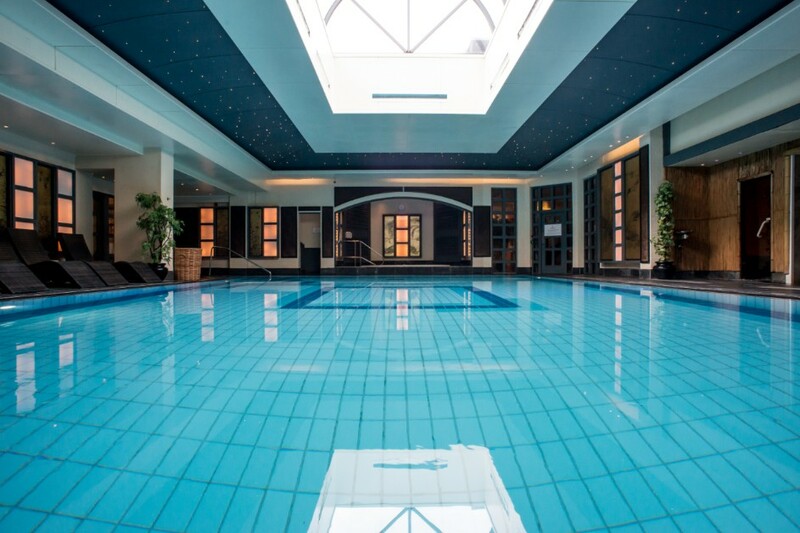 Residential and day packages are available for 8 to 150 delegates with corporate wellness enhancements including use of the luxurious Thai spa facilities and nutrient rich super-food menus. The New Forest National Park is the perfect location for an array of creative team building activities such as treasure hunts, off-road driving and glamping. Being only 12 minutes from the Solent, your delegates can also take to the water for a corporate sailing day or high speed powerboat activity.